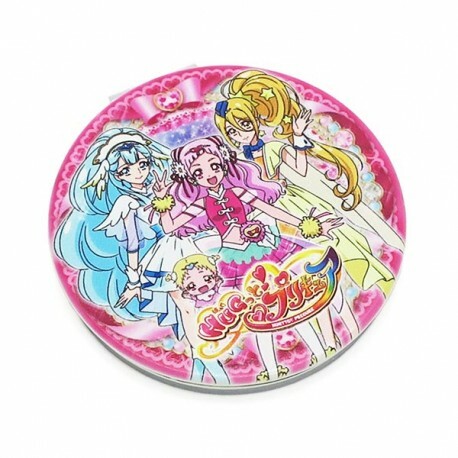 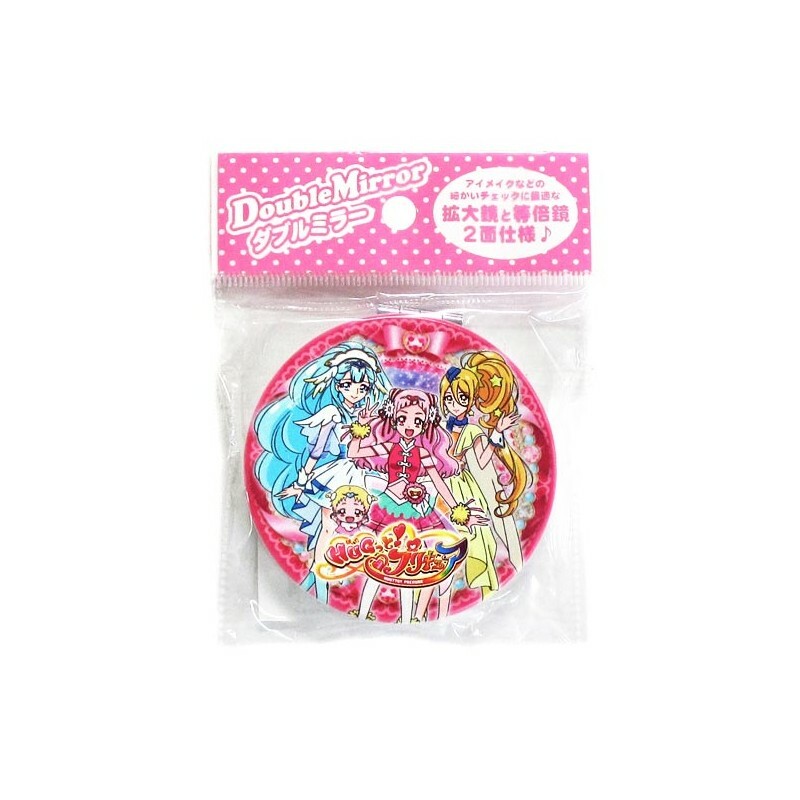 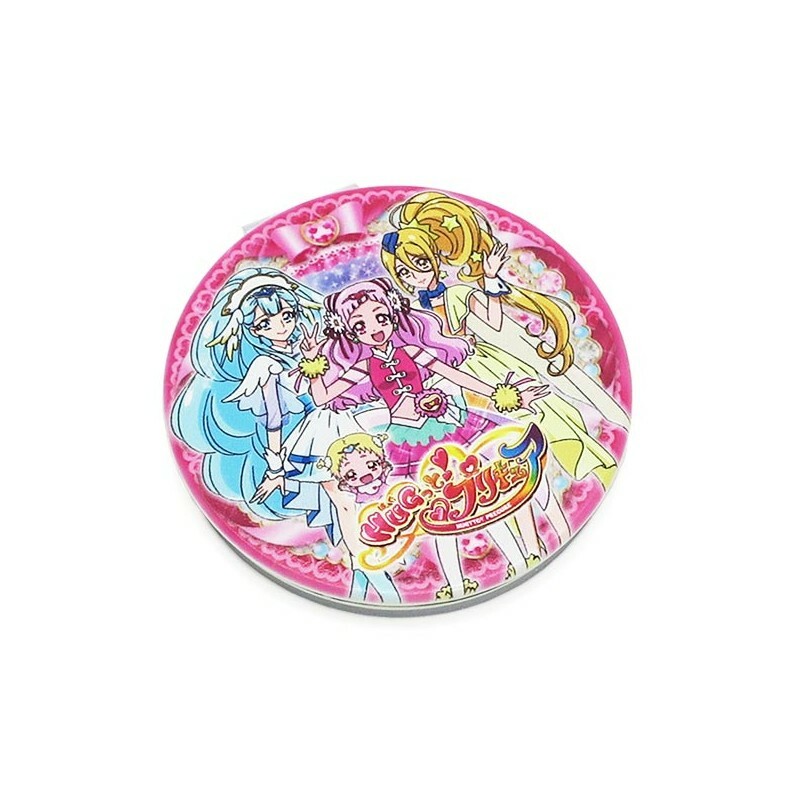 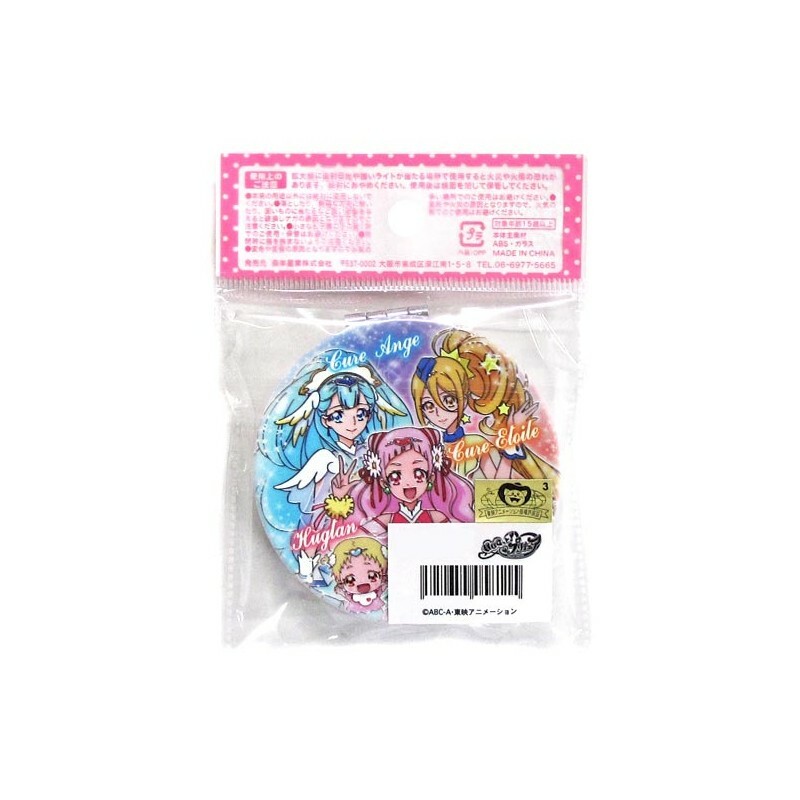 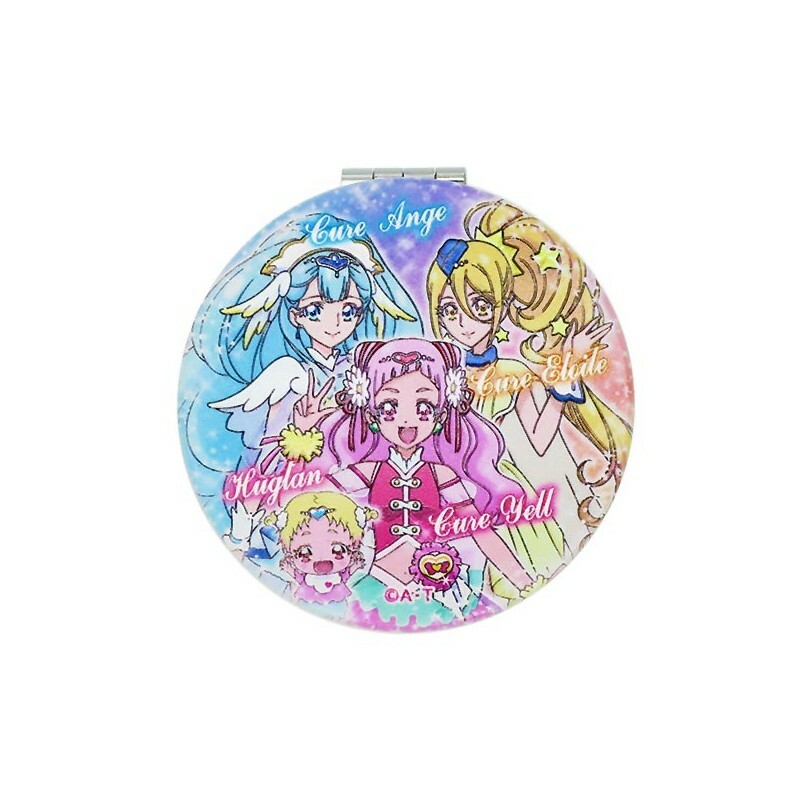 Super kawaii pocket size mirror featuring the most adorable HUGtto! 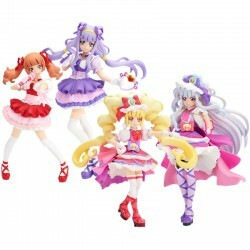 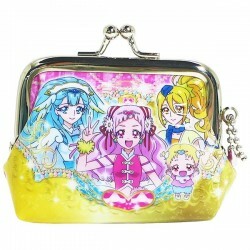 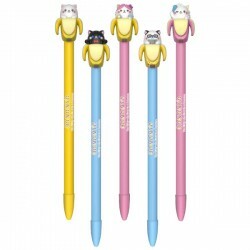 PreCure anime characters. 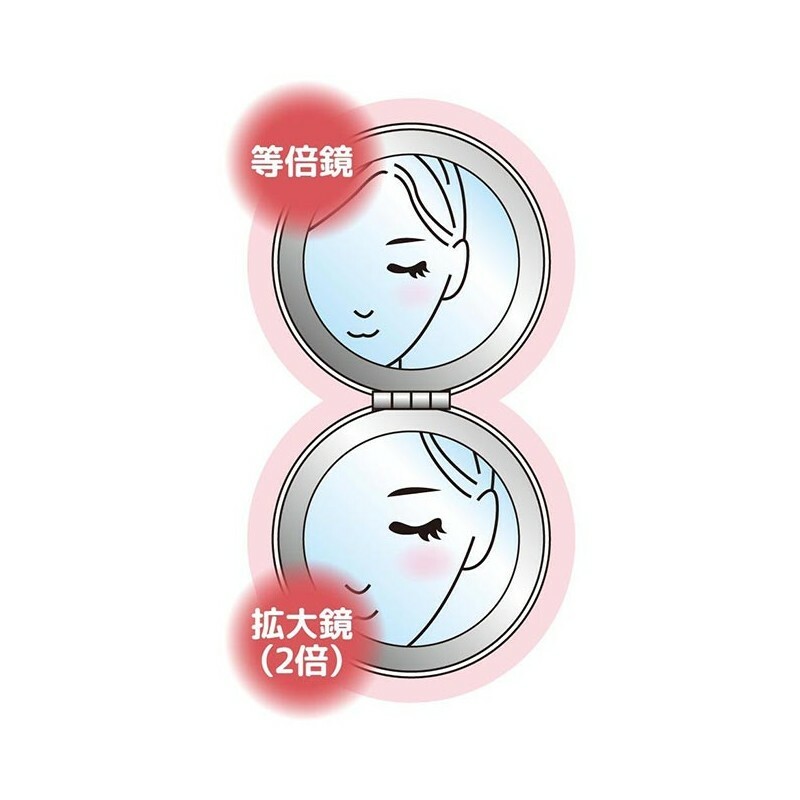 Front and back with different designs and precious details in relief. 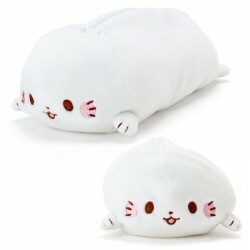 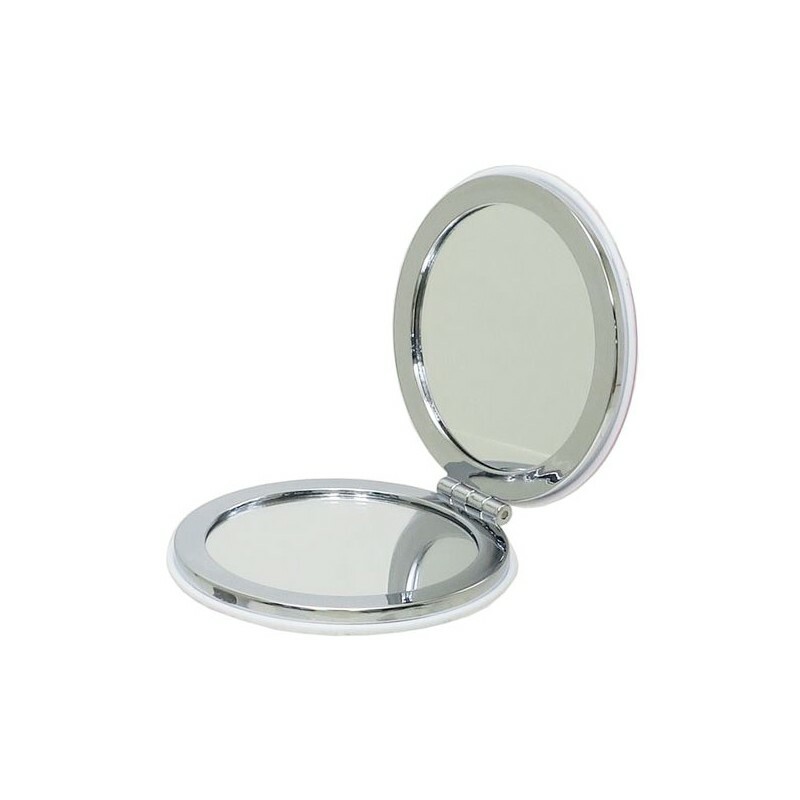 Perfect for carrying in the cosmetic bag, in the bag or pocket.